Rendering of a Uganda National Airlines aircraft. Credit: Bombardier. 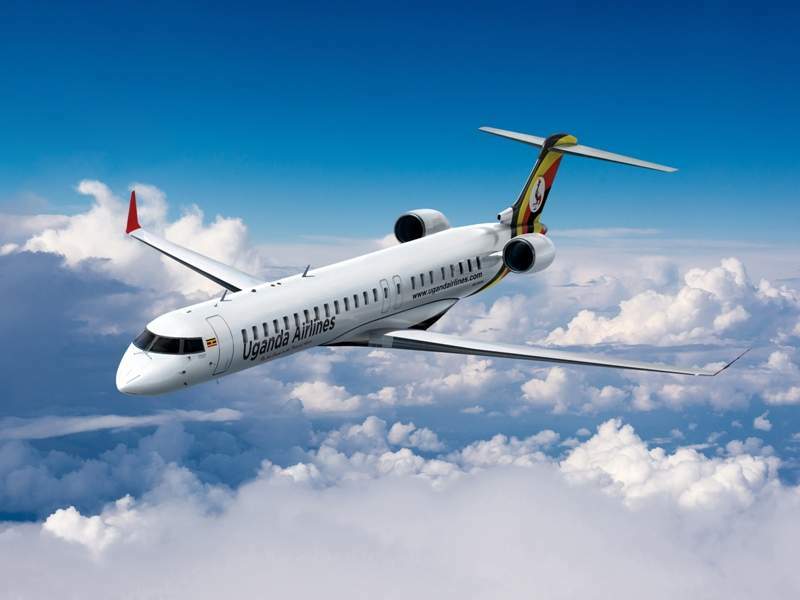 Uganda National Airlines Company has placed a firm order with Bombardier Commercial Aircraft to buy four CRJ900 regional jets in a deal worth $190m. The CRJ900 planes will feature a dual-class configuration with 76 seats, including 12 first class seats. They will also be equipped with CRJ Series ATMOSPHÈRE cabins that have larger passenger living space, wheel-first roller bag capability, more spacious lavatories, and increased cabin connectivity options. The ATMOSPHÈRE cabin design enables passengers to carry and store ‘oversized’ roller bags within the aircraft cabin bins. Uganda National Airlines CEO Ephraim Bagenda said: “As we were establishing Entebbe as a strong hub in East Africa and building more connectivity in Africa, we thoroughly reviewed our needs. Currently, 21 operators are flying 58 CRJ aircraft across Africa. The latest order has brought the total number of firm orders received by Bombardier for CRJ Series regional jets across the globe to 1957. 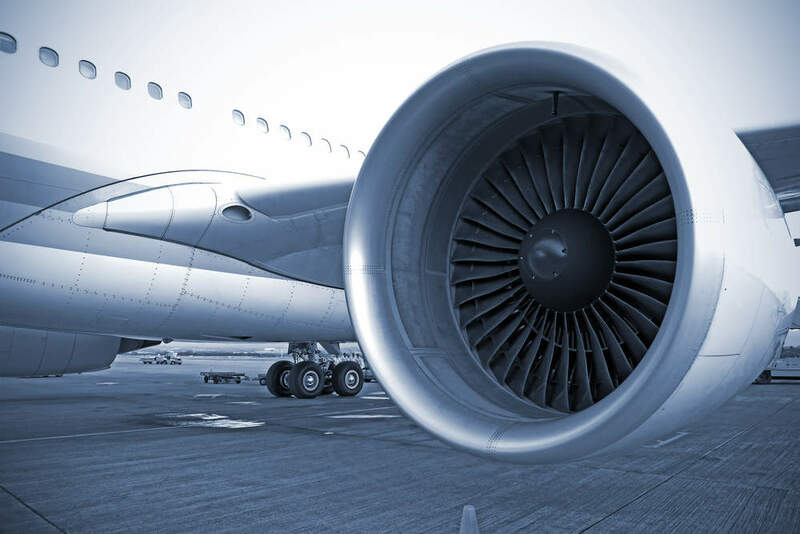 In May, Bombardier signed a letter of intent (LOI) with Hong Kong-based aircraft management company HK Bellawings Jet to provide up to 18 Global 6500 and Global 7500 business jets worth around $1.14bn at list price.